Runways and red carpets are something I like to go by sometimes. 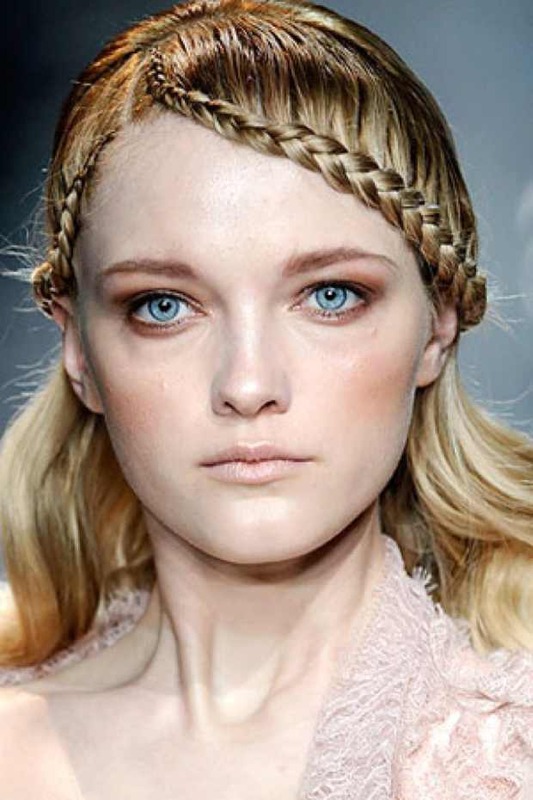 2012 is the year of the side braid in all it’s forms. 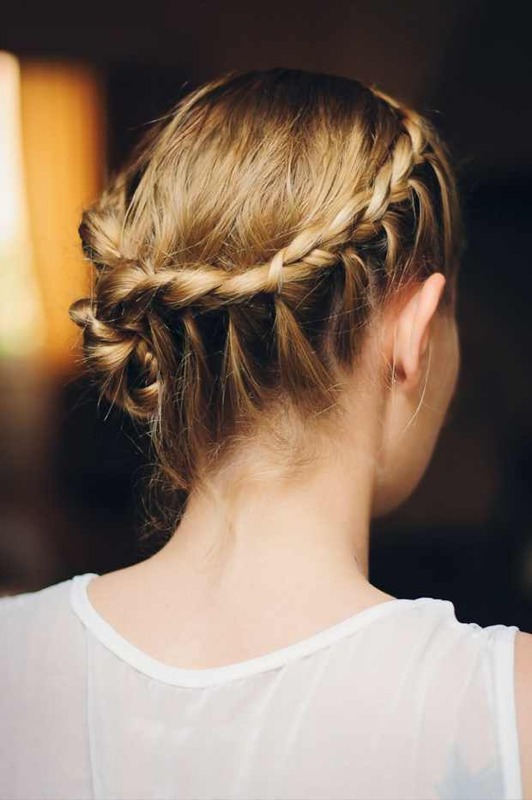 From the new trend the twist (I will show you this one in my next post) to the classic French braid and the fishtail, all variations are hot. 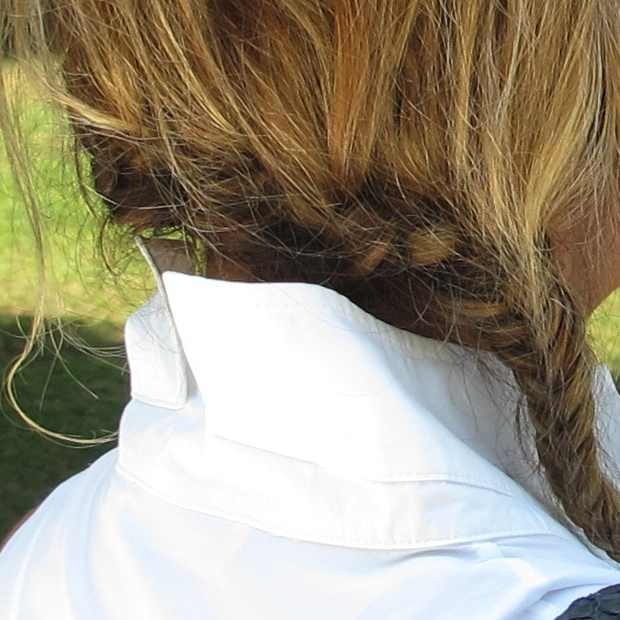 Stylish Celebrity Headband Braids are still one my favorite styles but I just tried on my hair a side braid that ended in a fishtail this week and I loved it. 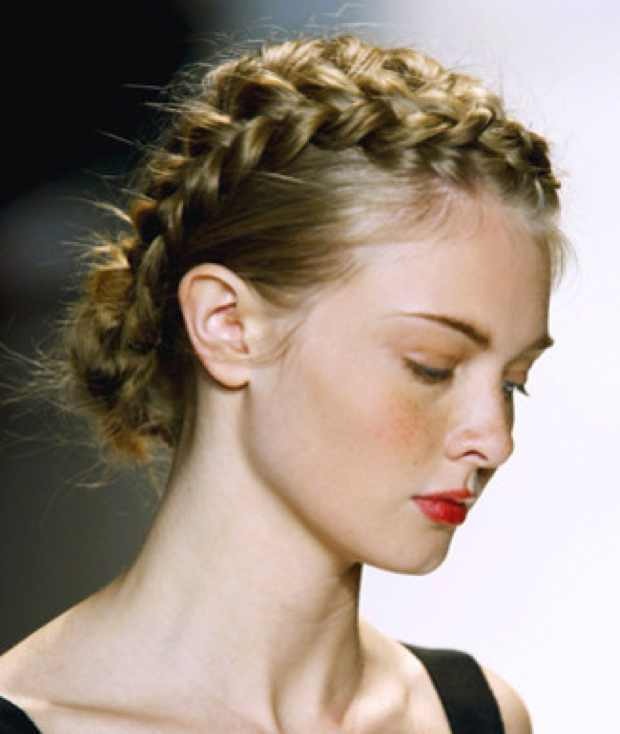 So, if you want to add some drama to your braids check these out and tell me what you think. 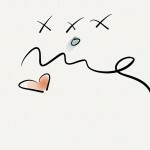 Thank you Daniella!!! But you have the perfect long blond hair for braids!!! That is such a great idea! I think I’m gonna try Aniston’s hair style this Saturday that I have to go to a wedding! Great advice! You should Elsa! Only don’t forget to use a styling product because I did mine when my hair was damp and when it dried it didn’t look that great!!! 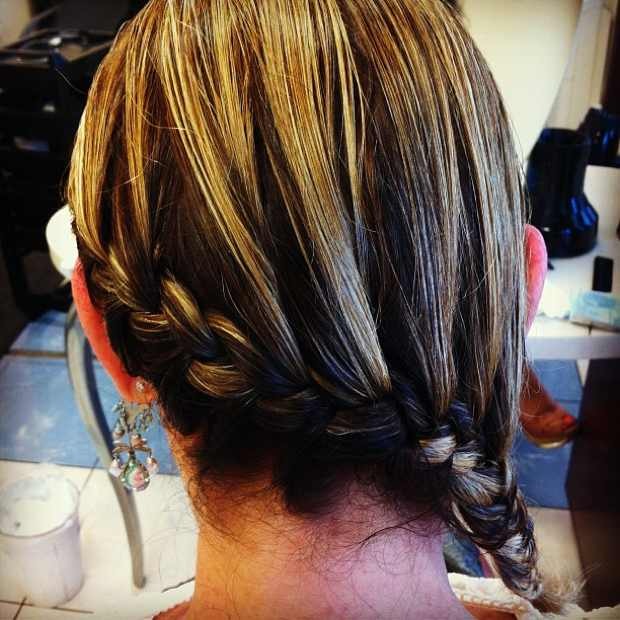 I do love a good braid, so this is great!